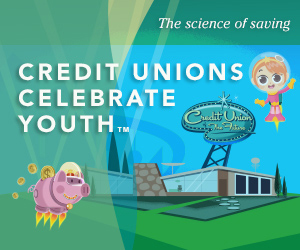 Be a part of the credit union difference! 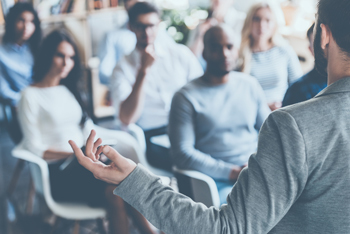 Unlike banks, credit unions are not-for-profit and governed by a member-elected Board of Directors. Join us at Mermaid’s Restaurant in Fayetteville on Tuesday, April 24th at 6:30PM . Hors d'oeuvres will be served. Cocktails will be available for purchase. If you are interested in serving as a volunteer on the Board of Directors or Supervisory Committee, please call 479-521-1199 and ask for an application. The deadline to apply for the 2018-2019 year is April 20, 2018, at 5:00PM. UARK offers a variety of accounts for children including our Penny Savers Club, which rewards kids every time they make a deposit into their UARK savings account. Collect coins that can be spent on fun prizes in Penny’s store! 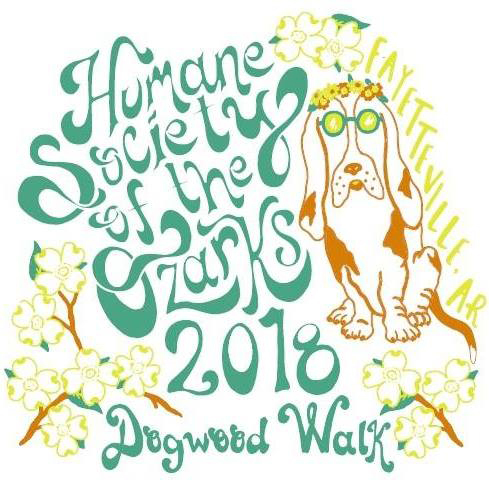 Join UARK at the 26th Annual Dogwood Walk! Bring your dogs out for a fun morning while we help raise funds and awareness for the adoption of local homeless dogs and cats. There will also be contests and family-friendly activities. 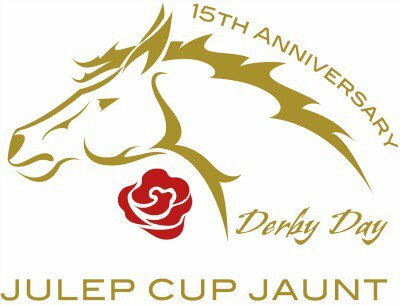 We are a proud supporter of the 15th annual Julep Cup Jaunt. All proceeds benefit the NICU and establish an endowed scholarship in the UAMS College of Medicine. If you are interested in watching the 144th running of the Kentucky Derby, go to www.giving.uams.edu for tickets. Wearing a hat to the Kentucky Derby is believed to bear good luck! Will one of UARK Federal Credit Union's staff be the winner of the best hat? 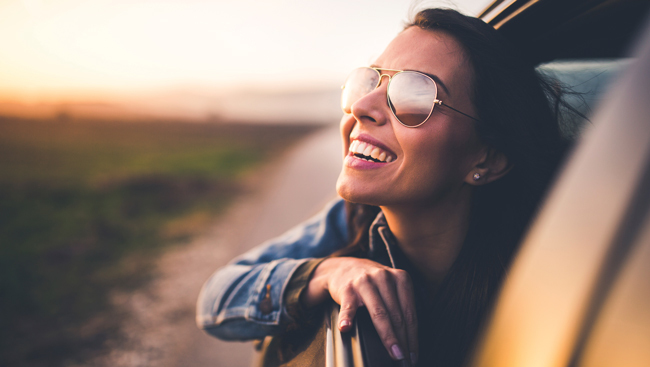 Refer a friend who qualifies for an Auto Loan and both your names go into a drawing to win a kayak (Fayetteville Branch) or picnic gear (UAMS-Little Rock). You can refer as many applications as you want and have multiple chances to win. 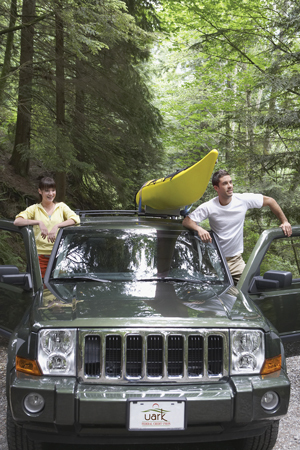 Simply fill out an application at www.uarkfcu.com , enter kayak in the promo code or contact a local branch. The Internal Revenue Service warns taxpayers of a quickly growing scam involving erroneous tax refunds being deposited into their bank accounts. The IRS also offered a step-by-step explanation for how to return the funds and avoid being scammed. Go to www.irs.gov.